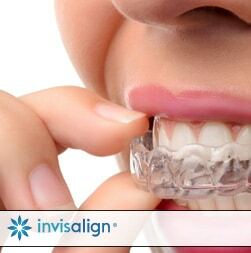 Invisalign is a very straightforward method for straightening teeth without the need for metal wires or brackets. It is as simple as taking very accurate digital scans or impressions and a few photos. They are sent in and 3D laser scanned into a computer. The computer makes a series of clear mouthpieces, each one being slightly different so that they gradually move the teeth as the trays are changed out. 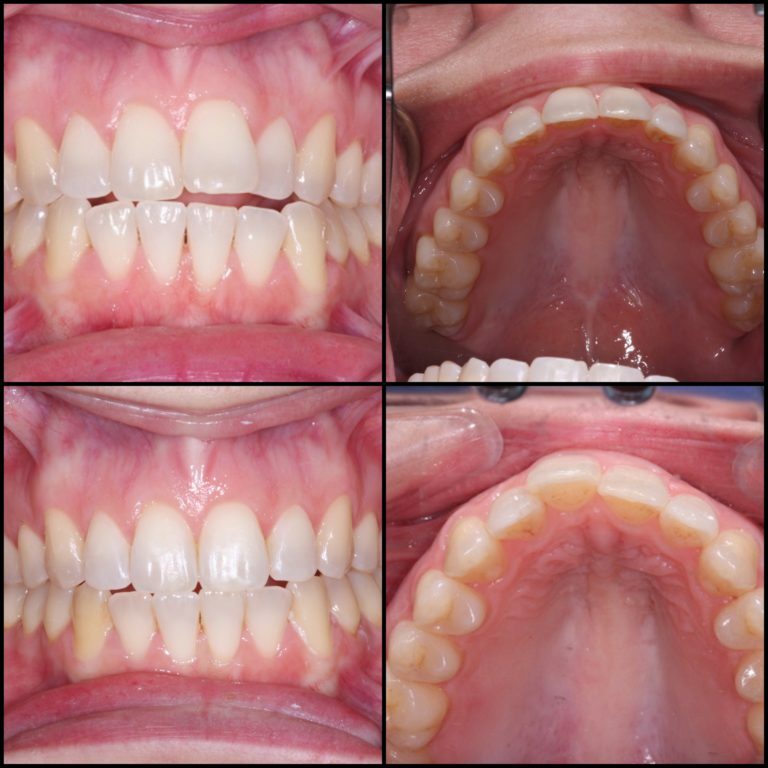 The clear orthodontic trays can be taken out when the patient eats and brushes the teeth and are easily put right back in. Invisalign completed in a few months. Closed the bite and straightened the teeth. 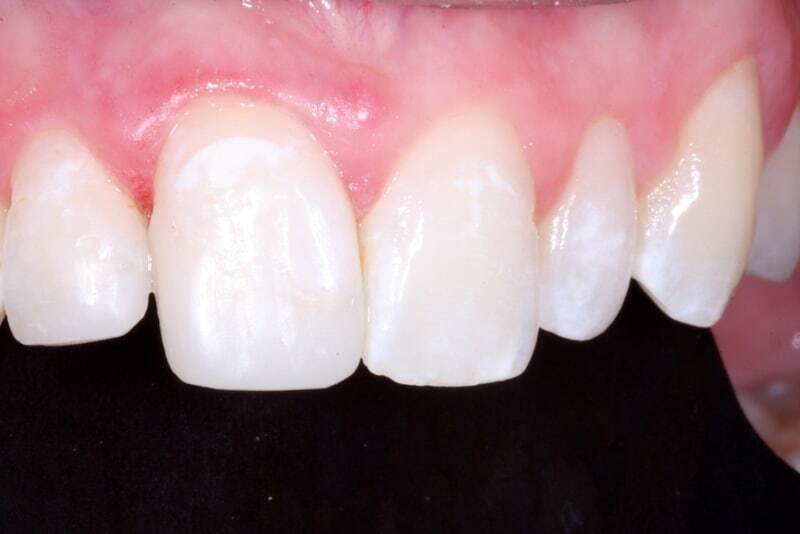 Invisalign was used to close the open bite and straighten the teeth. 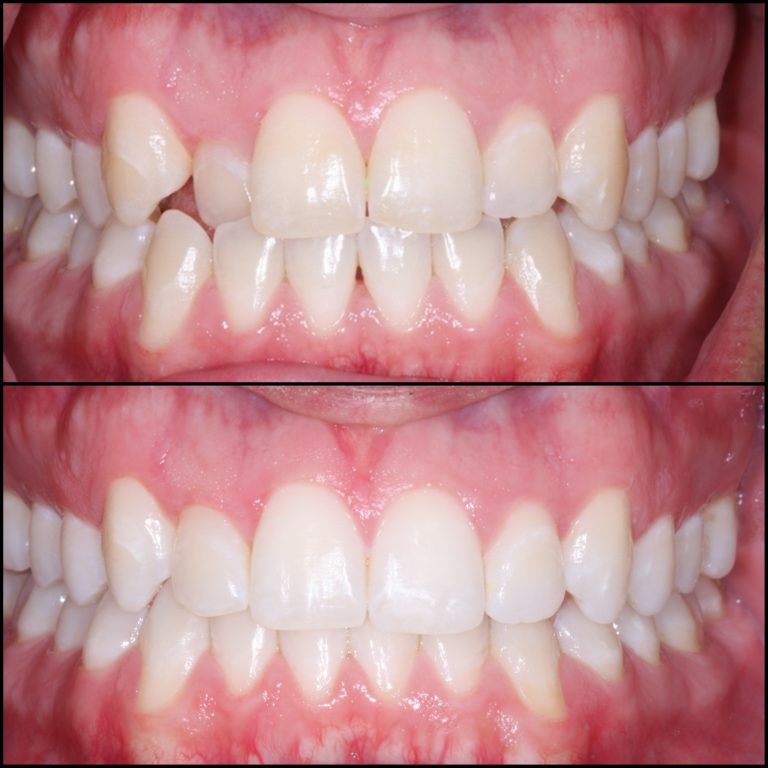 What is it like to have clear aligners straighten my teeth? 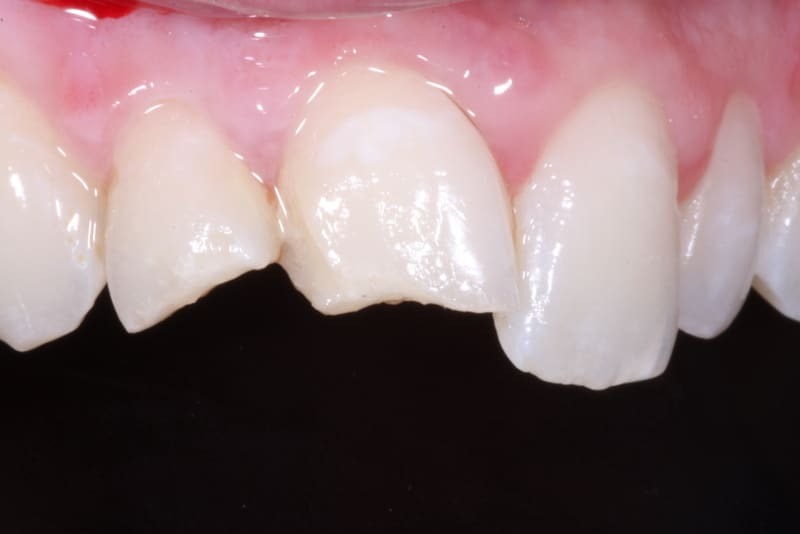 We make a digital 3D scan of the arches that need the teeth straightened right here in our Victoria, TX dental office. 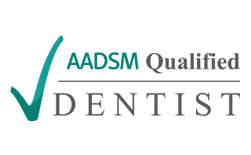 It is one of the most comfortable and least “scary” of all the dental services that we offer. 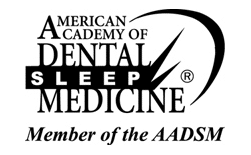 I have straightened teeth with clear aligners for patients of all ages, from teenagers to adults in their 60’s. In fact, I have even done it on myself so I now have a unique understanding of the patients perspective going through treatment. 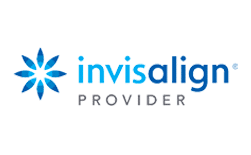 What I can tell you as both an Invisalign dentist preferred provider and a patient and having had braces when younger, Invisalign is a fantastic way to move the teeth. If you have been thinking about doing it and are on the fence, I would encourage you to go for it. I know that you would be glad that you did, speaking from both professional and personal experiences with it. 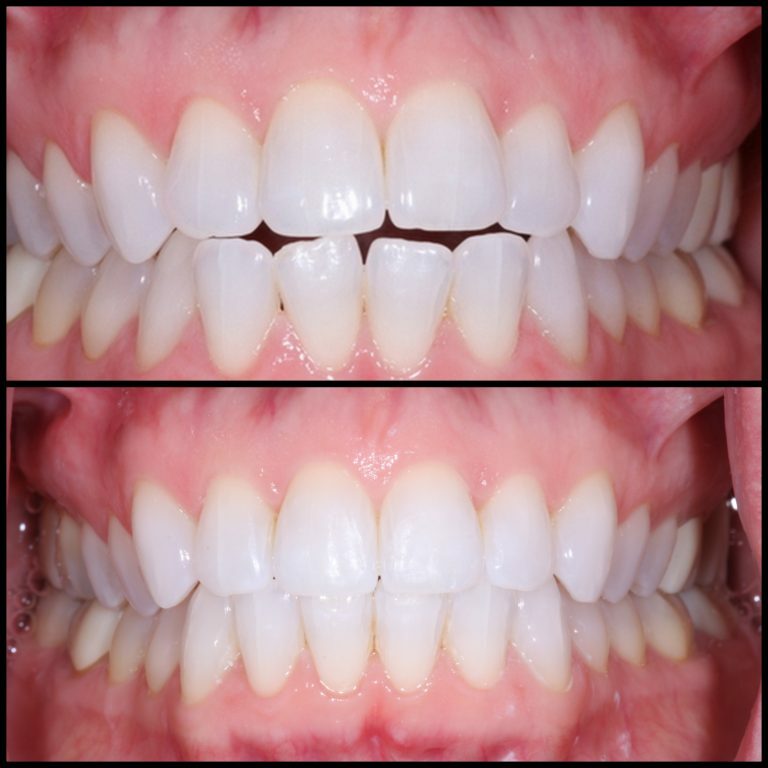 We also offer the popular Invisalign teen as well. 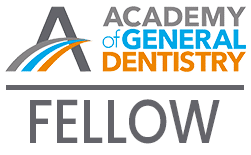 Acceledent is a device that our patients can use to literally accelerate their orthodontic treatment by up to 50% when used regularly.